Mexican boxing super star Canelo Alvarez showed his class against Rocky Fielding at Madison Square Garden on Saturday night as he dominated the bout before scoring a third round stoppage. 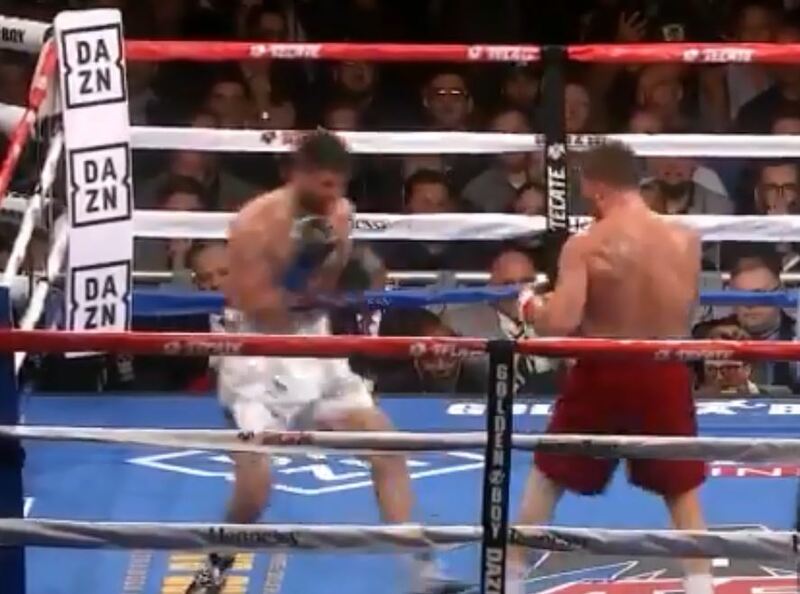 Over 20,000 fans at the Garden saw Canelo move up to the super-middleweight limit for the first time as he showed just how devastating his body shots had now become. A peach perfect shot in the end to close the show. Alvarez now moves on to possible big fights in the new year, most likely back down at his normal weight class of middleweight (160lbs) where earlier this year he defeated rival Gennady Golovkin at. Indeed, a third fight with ‘GGG’ remains a distinct possibility in the new year as it is still the biggest fight out there for him. A showdown with Danny Jacobs at middleweight has reported to also be a leading contender for his next bout in 2019.